Optimal health is the goal of our care. The kind of health that gives you the freedom to keep going. It enlivens and energizes you. Welcome to the exciting world of chiropractic. Join our friends, neighbors, and family members who have discovered the benefits of chiropractic and how to stay healthy without drugs and surgery. 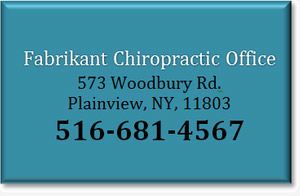 The Fabrikant Chiropractic Office is first and foremost a family chiropractic team. 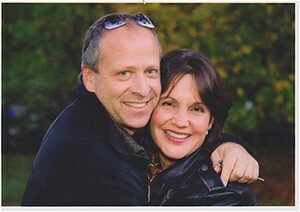 For thirty years we have championed the timeless natural principles of health and healing. The critical component to achieve peak performance is a sound functioning nervous system. The brain and spinal cord are responsible for the communication of intelligent function. With the great advance of technology, the Fabrikant Chiropractic office can accurately detect and correct any interference between the brain and the body. We understand that symptoms and health challenges are a source of great frustration. We know that finding a doctor that understands your health needs and goals can be a daunting task. Therefore we invite you to call us. Speak directly to the doctors. There is never a charge for a consultation.